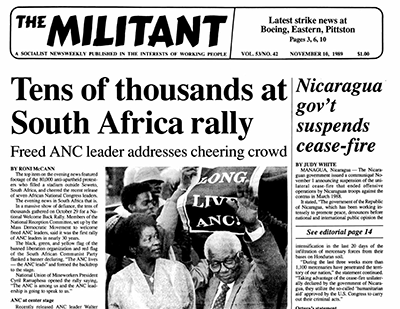 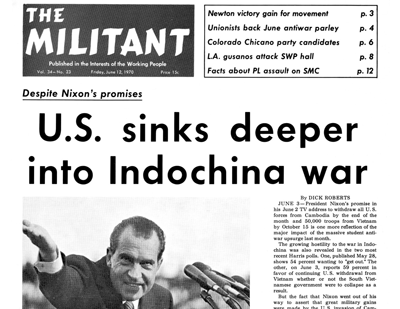 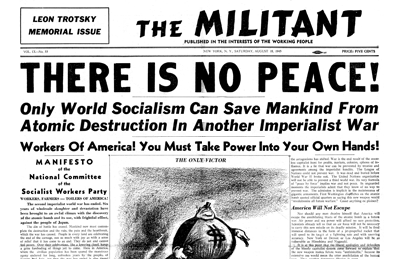 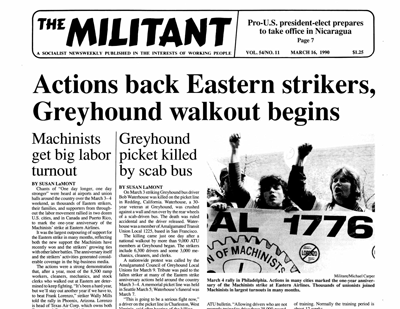 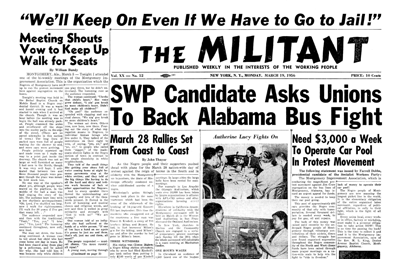 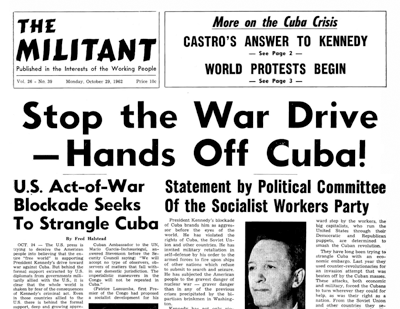 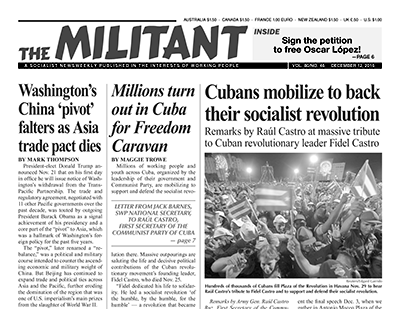 Issues of the Militant are available online from the 1940s to today. 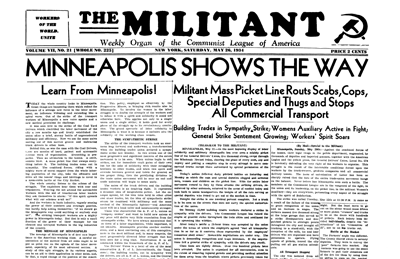 More are being added each month, back to the first issue in November 1928. 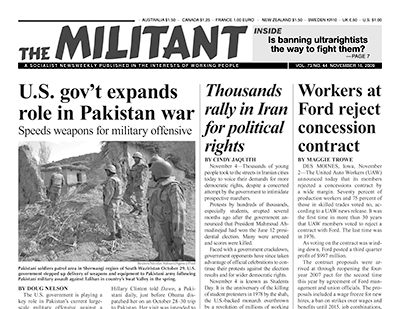 Click above right to access a searchable index.